Specializing in Acupuncture, Massage Therapy, Reflexology. 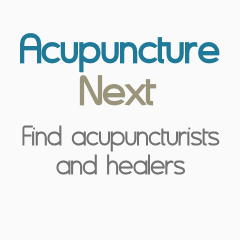 Healing with Acupuncture & Chinese Herbs for Over 27 Years! Are You Suffering from Pain and Nothing Is Helping? Pain Management, Sports Medicine, Fertility, General Acup. Let Me Rebalance Your Energy So Your Body Can Heal Itself. Princeton AcuHealth is an integrative medicine practice specializing in Acupuncture, Herbal Medicine, and Cupping Therapy. We treat a wide range of conditions, including musculoskeletal, neurological, autoimmune, digestive, respiratory, and gynecological, with special areas of focus in pain management, women's health, fertility and IVF support, and pediatrics.